WotNot Music is a London-based record label putting out “music for the open minded”. With over thirty releases under their belt they have been home to many a producer, with certain names such as Glenn Astro, K15 and Soccer96 being particular standouts. Transcending traditional genre boundaries, their output sees influences from all ends of the sonic spectrum where jazz, broken beat, house and others are equally at home. 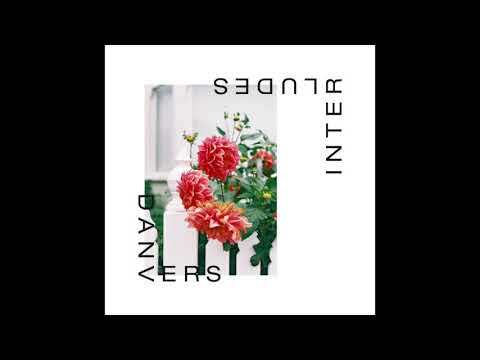 Release number 32 comes from Danvers (soundcloud), who can now be considered a regular on the label as this is his second EP and third release overall for WotNot. The “Interludes” EP features three originals and two remixes of the B1 cut. Starting off the EP is Mason, an off-beat heater with delectable jazzy flavours and some easily recognized vocal chops from none other than Puff Daddy. Aye Ata is the big room pick of the bunch, packed full of thumping, broken beat kicks, heavily reverbed percussion and just the right amount of pulsing chord stabs. 1997 perhaps takes a more recognizable approach with a 4×4 rhythm, heavy sub and pulsing chords while Diddy’s voice makes another appearance, this time giving an almost eerie feel to the composition. Frits Wentink gives us his take on 1997 with his familiar wonky and lo-fi sound, turning the original into an almost unrecognizable lo-fi groover. The final remix and our premiere today comes from fellow Londoner Warren Xclnce (soundcloud) and features rising musician Joe Armon-Jones (soundcloud) on keyboard duties. This cut was a surprise gift rework from Warren to his 38 East studio partner, Danvers. The chords from 1997 are retained but the natural sounding shuffling and pattering percussion give the track a completely different feel. Joe Armon-Jones sprinkles quite a bit of his jazzy magic around them, noodling on the ever familiar yet always pleasing Rhodes piano, which transforms this composition into a deep and mesmerizing gem.